All industrial sectors in Jiading have been working closely to promote the high-quality development of the district's economy since the beginning of the year. 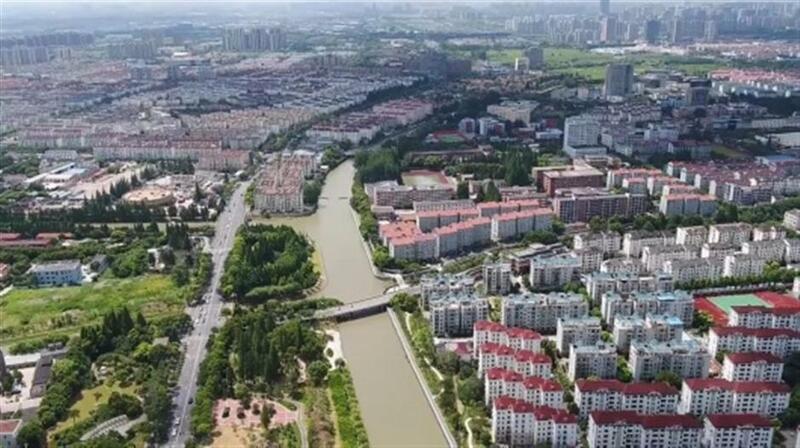 All industrial sectors in Jiading have been working closely to promote the high-quality development of the district’s economy since the beginning of the year. Local industrial firms each with an annual turnover of over 20 million yuan (US$2.98 million) achieved a gross output value of 258.17 billion yuan in the first five months, a year-on-year increase of 11.2 percent. The overall economy is in good condition, alongside stable industrial development, which has enhanced the driving force for economic transformation and upgrade. Emerging industries, new retail and foreign investment are the three sectors which saw eye-catching performances. Emerging industries reported a strong growth. The output of the four major emerging industries in Jiading reached 16.46 billion yuan in the first five months, gaining 26.3 percent from a year ago. The four big emerging industries account for more than 10 percent of Jiading’s industries and the district’s strategic emerging industry represents 10 percent of the city’s total — both historic breakthroughs. The new retail sector has also performed well. Total retail sales of consumer goods reached 44.94 billion yuan in the first five months, up 14.9 percent from a year ago. the same period, up 21.9 percent from a year ago. Foreign investment also exceeded expectations. Jiading reported contracted foreign investment of US$840 million in the first five months, which was almost double the figure for the same period a year ago.